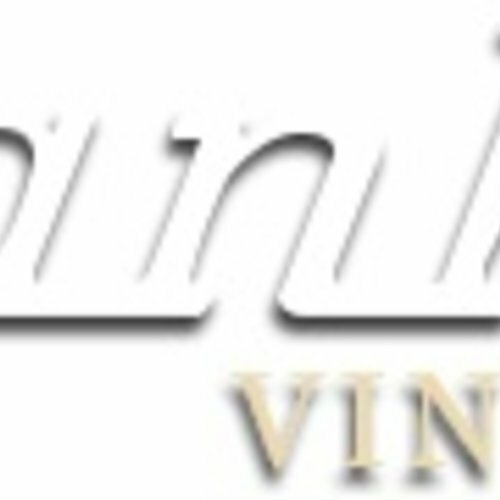 Franki's Vineyards - eWine-Your partner for good wines! Franki’s Vineyards has been established as a pioneering venture, which does not follow the conventional patterns of the local wine industry from the selection of cultivars, Mourvèdre, Grenache Noir and Viognier through to the specially tailored ‘gobelet’ vine training system. The winemakers utilise state of the art technologies from the New world and combine suitable elements from the Old world standards as practiced in the Southern Rhône regions, and so the proprietors of Franki’s Vineyards are confident of developing a range of signature wines. Franki's Vineyards wines are available from the cellar door as well as three shops in the area. The Wine Kollektive in Riebeeck Kasteel, The Vygevallei Farm Stall on the R27 opposite Jakkalsfontein and The Darling Wine Shop, 5 Main street, Darling. Orders can be placed via e-mail for delivery, see the attached 'Refreshingly Different' order form and price list.